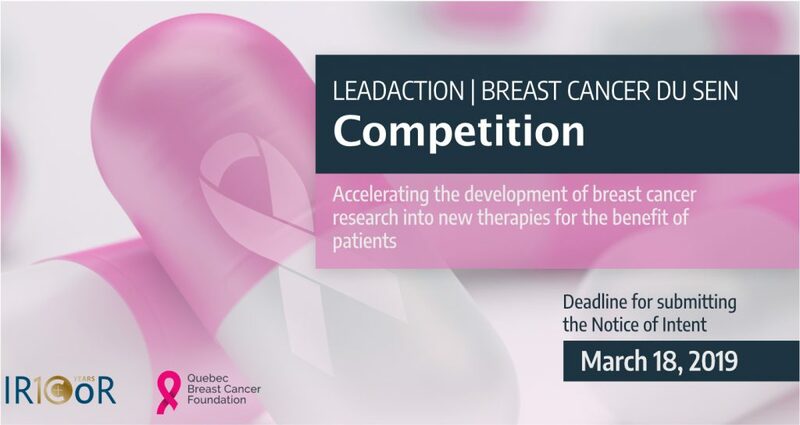 In the context of its LeadAction Competition Series and in order to foster the emergence of the best discoveries, this year IRICoR, along with the Quebec Breast Cancer Foundation (QBCF), is launching a new LeadAction|Breast Cancer du Sein research competition. 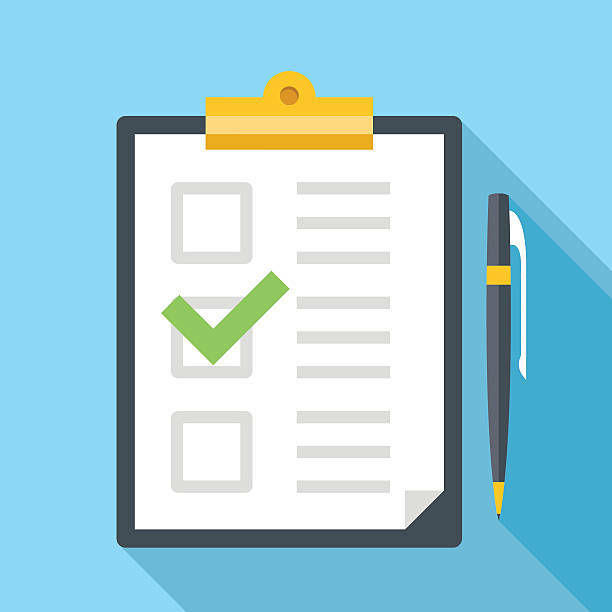 The goal of this joint call for projects is to provide funding for innovative breast cancer research projects, in Quebec and across Canada, in order to accelerate the discovery of new treatments that are accessible to patients. .
maximum of $750,000 for 3 years for translational research activities, from hit to lead and/or lead optimization. 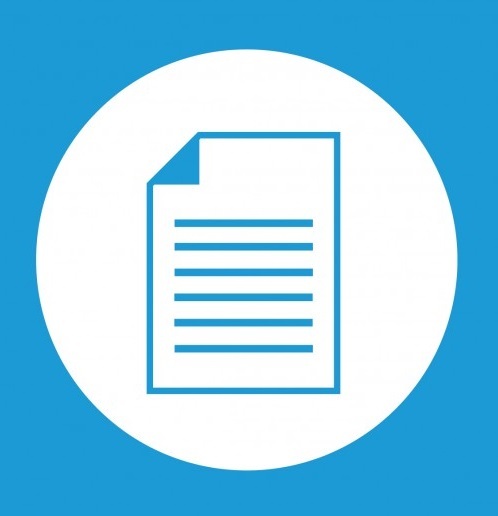 IMPORTANT NOTICE: DOCUMENTS HAVE BEEN UPDATED AS OF FEBRUARY 05, 2019, 3:15 PM. LeadAction|Breast Cancer du Sein Competition: Audrey Segret, Project Manager – IRICoR. Québec Breast Cancer Foundation: Marie-Pier Cornellier, Media Relations and Communications Specialist – Québec Breast Cancer Foundation.